This capitol replica symbolizes Yankton as being the first capitol of the Dakota Territory from 1861- 1883. 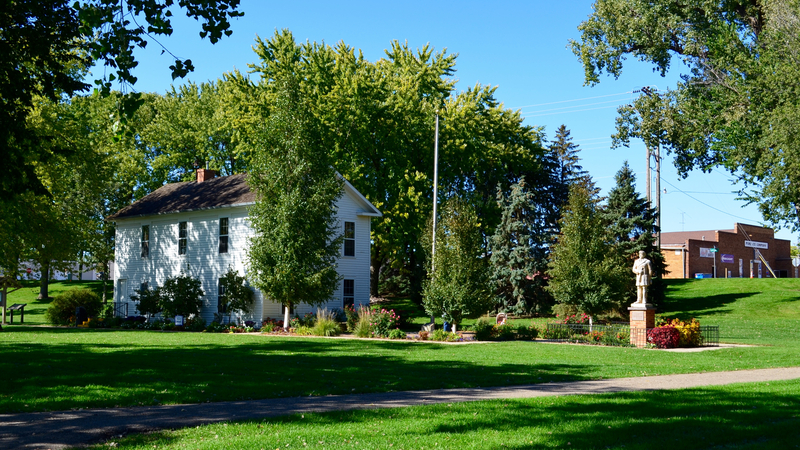 The replica is patterned after the original Dakota Territorial Capitol built in Yankton in 1862 and torn down in 1886. 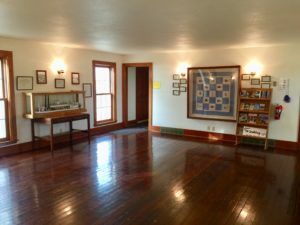 Visitors will want to view the quilt highlighting Yankton landmarks and the multiple displays of historic Yankton. For rental and viewing of the capitol contact the Parks & Recreation Department. The building is 25 feet by 45 feet, has two floors, and a restroom. 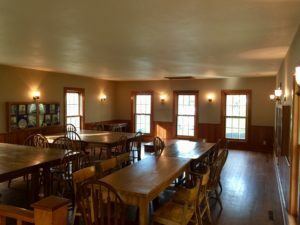 The facility is available for rent to hold special events. For rental or viewing of the capitol, contact the Parks and Recreation Department by calling or visit the City’s webpage below.